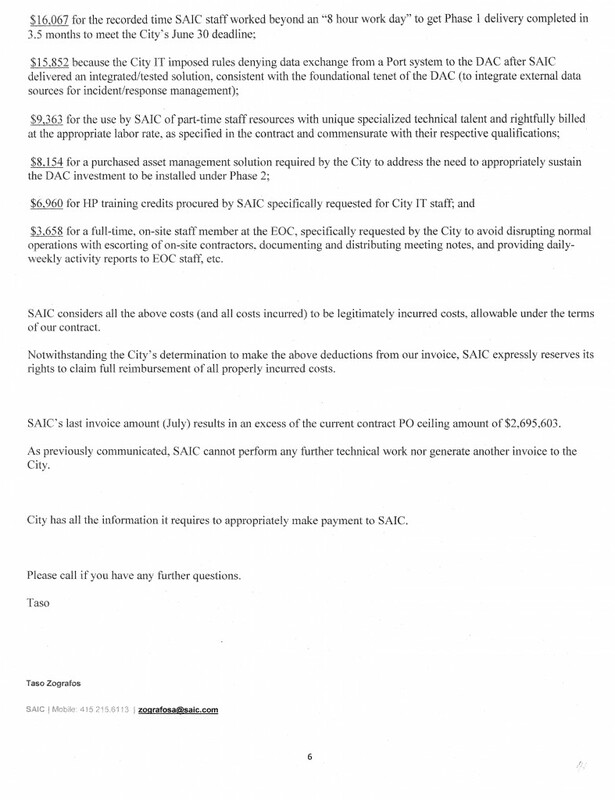 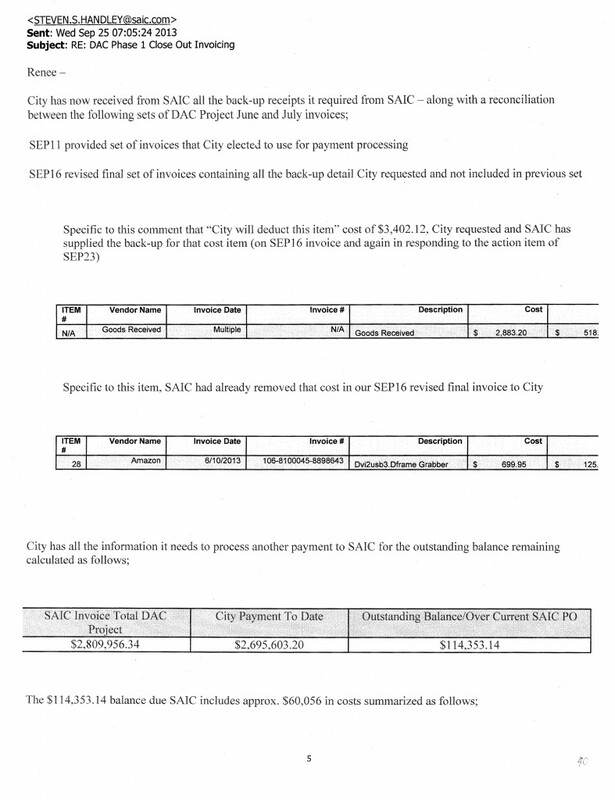 The following files contain hundreds of emails from the City of Oakland relating to the construction of the City/Port of Oakland Joint Domain Awareness Center. 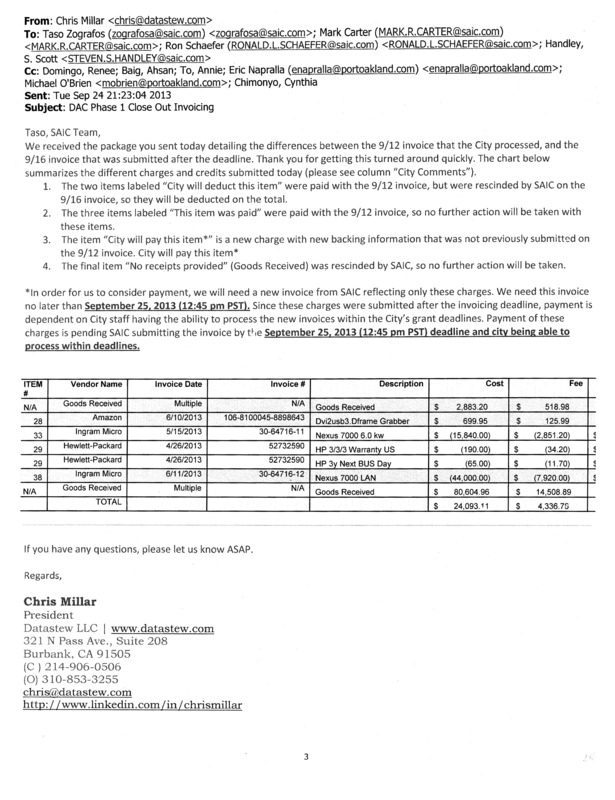 The files were obtained through a public records request made by members of Occupy Oakland. 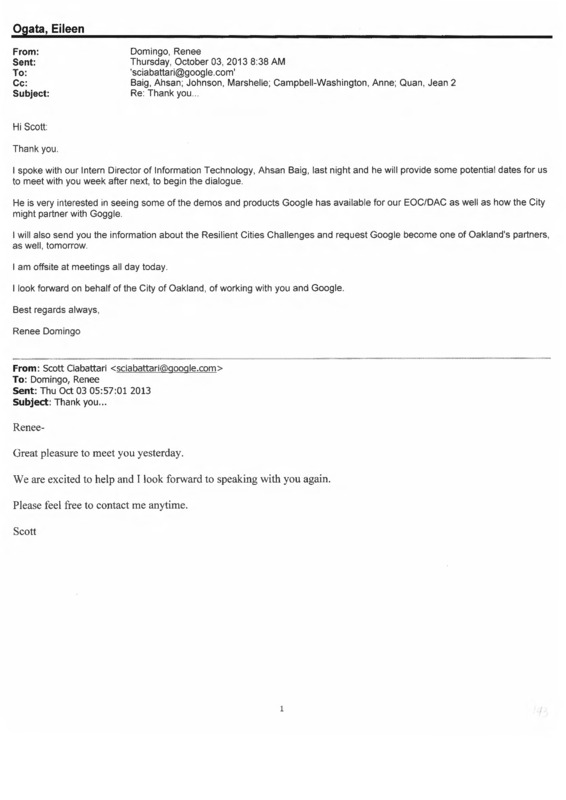 The first file includes emails dated September 2013 to October 2013 and the second contains emails from October 2013 to December 2013.